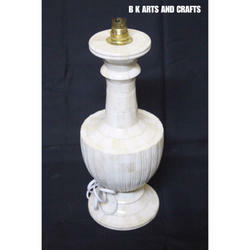 B K Arts & Crafts - Exporter of bone tray, bone chair & chess wood, bone & horn since 2017 in Jodhpur, Rajasthan. 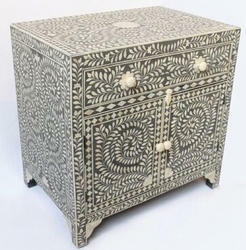 Decorative Tray made from Bone with handmade designs. 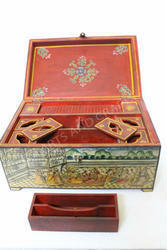 We also customize Tray according to specification of Customer. Chair made from Bone. 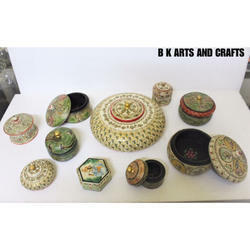 Can be customized according to Requirements of Customer. 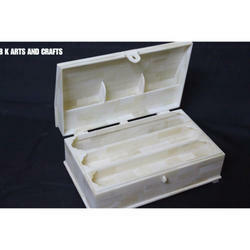 Chess Game made from Bone, Wood, Horn. 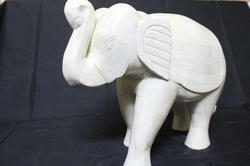 We make this game from any material like wood, bone, horn etc. 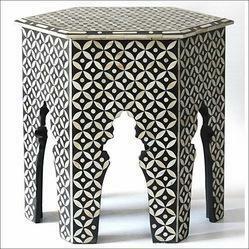 Wood Bone Inlay Stool Beautifully Handcrafted. 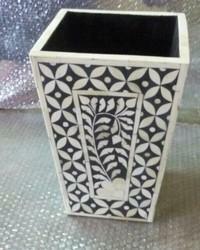 We also customise desgins according to specifications of Customer. 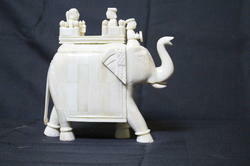 Elephant made from Bone handcrafted. 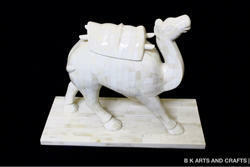 Camel decorative article made from bone exclusively for your home decor, we can customise size according to the requirement of customer and we can make many other animal articles too. 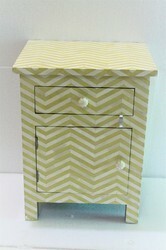 Wood-Bone Bedside available in various colours and designs. 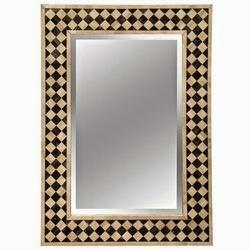 We can customise size, colour, design according to requirement of customer. 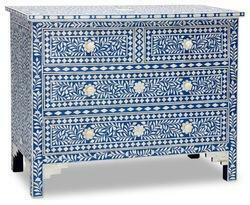 Wood-Bone Inaly chest of 4 drawers available in various colours like blue, orange, brown and many other. 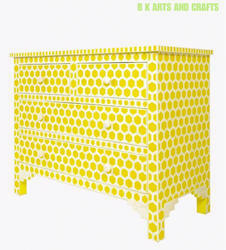 This is available in 7 drawers too. 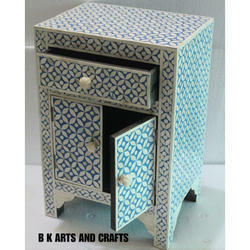 Wood Bone Inlay 2 Doors and 1 Drawer Cabinet for your home decor. Size - 28*18*26. Available in various colours.